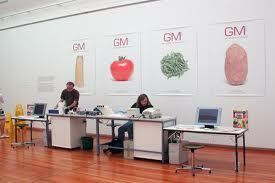 The project consisted of a portable and public lab which used molecular biology techniques to test food for the more common genetic modifications (GM). 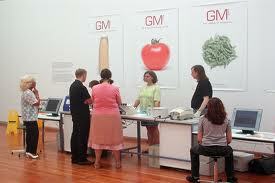 Users were invited to bring food to the gallery that they thought it could be suspect. The initiators tested the food over 72-hour period to see if users' suspicions were justified.